Zip Suit from Swedish designer Duns. There's lots of activity on the riverbank. 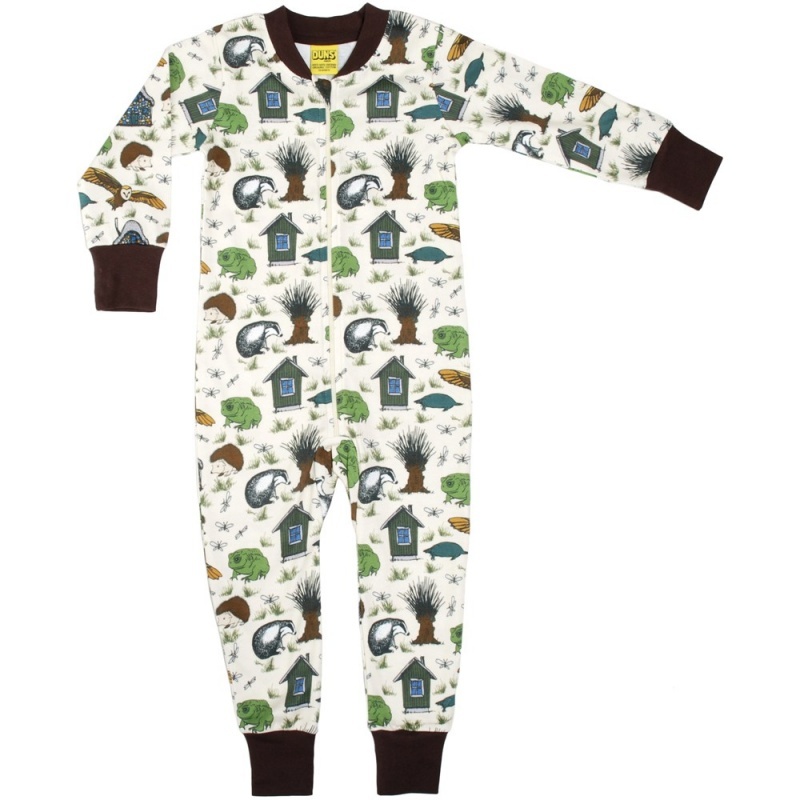 This zip fastening playsuit will look great for naptime or playtime. 100% GOTS certified organic cotton. Zip Suit from Swedish designer Duns. There's lots of activity on the riverbank. This zip fastening playsuit will look great for naptime or playtime. Arm and neck taping have Java Brown colour.